Address: 404 Gregory Lane, Room #9 (Hillcrest Community Church), Pleasant Hill, CA. Sponsored by the Berkeley East Bay Humane Society. Meets: 1st Tuesday of each month, 7pm to 8:30pm. Meets: 3rd Tuesday of each month, 7pm to 8:30pm. Contact: Betty J. Carmack, R.N., Ed.D. Betty has been in private practice since 1982. She works with individuals, couples, families, and groups. Betty leads a monthly pet loss support group at San Francisco SPCA and also works with staffs of humane shelters, laboratory animal medicine, and veterinary staffs on issues related to pet/animal loss, euthanasia, and other stresses. 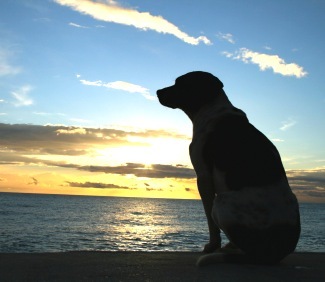 When your companion animal dies, it’s natural to feel grief and sadness, even depression. 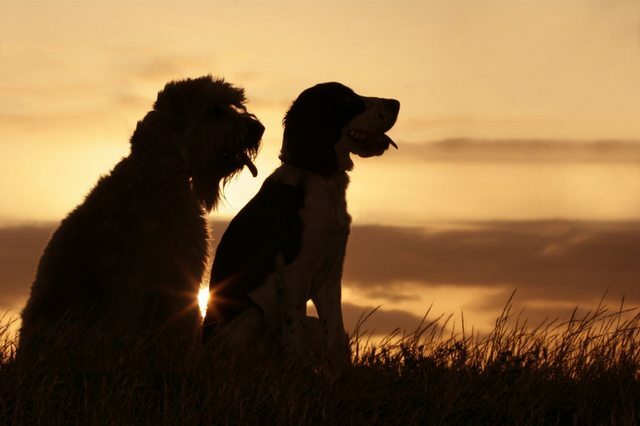 Our free support group is designed to offer anyone grieving the death, loss or terminal illness of a beloved companion animal. The group usually ranges in size from 6 to 12 participants. Some people come once or twice, others four or five times. Participants need not be PHS/SPCA adopters and are not required to sign up for the class. I have been in clinical practice for 12 years, with extensive training and experience in grief work, working with clients with chronic and terminal illness, and clients dealing with depression. This background, in combination with my love of animals, brought me to the natural blending of my expertise and personal passion. I have been seeing clients for pet bereavement work for 6 years, and approach it as a unique type of grief. While the motional experiences of people grieving for their pet are similar to other types of losses, often the person who lost a pet must defend themselves against insensitivity which doesn’t usually occur with human loss. I see clients individually, in families or group, and couple work. I hold a Masters of Arts degree in Education and Psychology, and completed The Professional Certificate Program in the Study of Grief and Loss at U.C. Berkeley. I am also Nationally Board Certified as a Thanatologist, sponsored by the Association for Death Education and Counseling (ADEC). I am a trained volunteer counselor in the Adult program for KARA, a nonprofit organization in Palo Alto that provides support to those grieving the death of a loved one. Facilitated by Jennifer Blough, MFTT, Certified Pet Loss Grief Recovery Specialist, under the supervision of Jeannie Jacobs, LCSW License #LCS16408. Closed group, must register (space is limited).